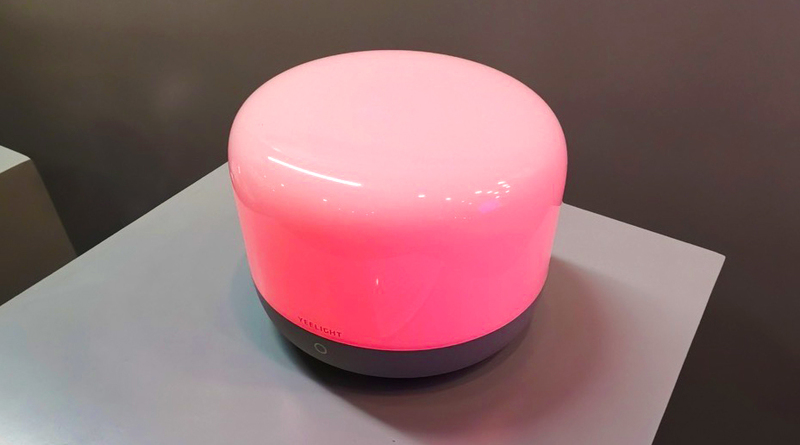 Back during CES 2019, we reported on some products that Yeelight were preparing to unleash this year, one of which – the Mi Desk Lamp Pro – has only recently been released, and proving to be very popular. 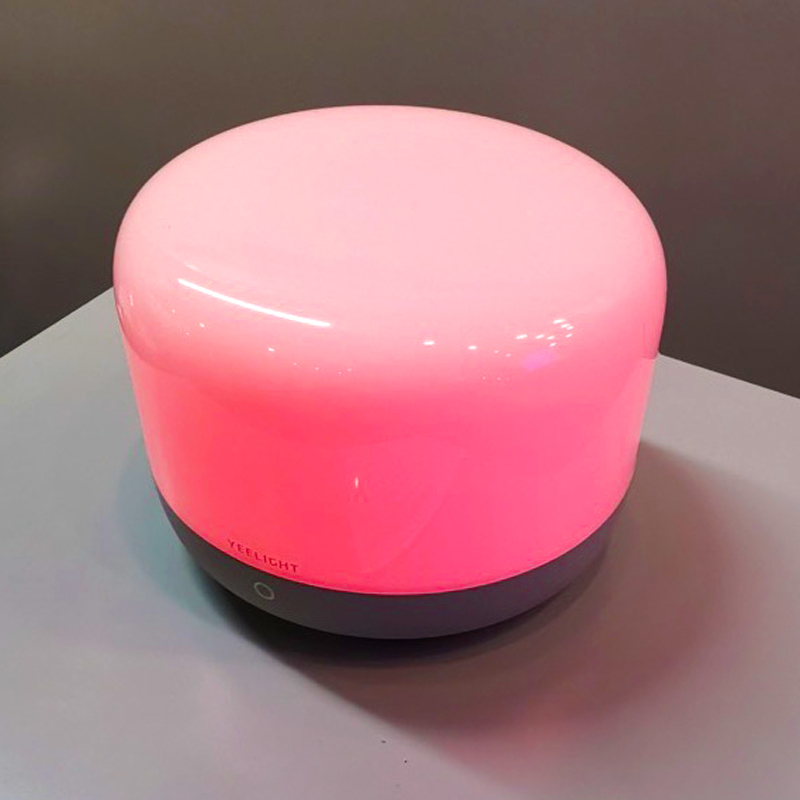 It now seems that Yeelight are preparing for another of the announced lights that were displayed on their CES booth, that looked like a ‘half-pint’ version of the Mi Bedside Lamp II (read our review HERE), dubbed the Yeelight Bedside Lamp Prime. There’s currently no word on pricing yet, but it would seem from what we’ve heard that it’ll be released in China after Chinese Lunar New Year, so we estimate soon after February 11th. 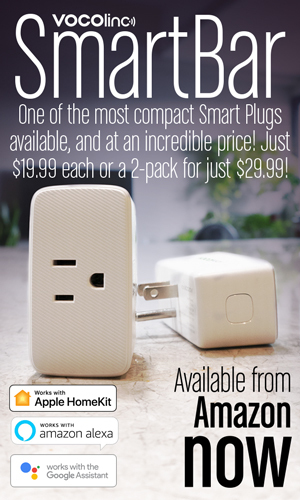 As with its larger brother, it’s HomeKit compatible, and will also work with the Home app, the Mi Home app and Yeelight’s own app. 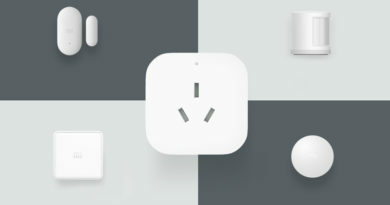 As well as being able to work with Siri, it’s also Amazon Alexa and Google Assistant compatible, although this won’t be possible with Alexa if your Mi Home app is set to Mainland China. 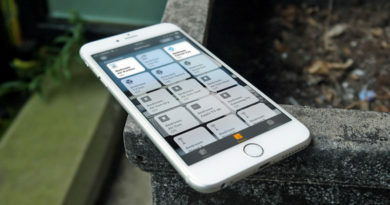 It’s capable of the standard 16m colours, which can be controlled via app, voice or touch control. Like some Philips Hue lights, the ‘Prime’ also has a function that simulates sunset and sunrise, which is helpful if you want to be gently woken up. As it’s designed as a bedside lamp, the brightness isn’t that high, coming in at a maximum of 200lm, with the range of colour temperature being 2700-6500K. 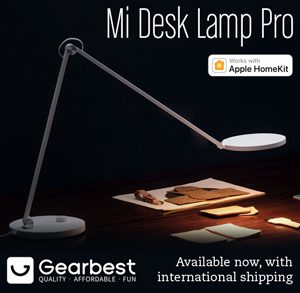 The size of the device compared to the Mi Bedside Lamp 2 is comparable in terms of its width/depth, at 140mm/5.5″, but around half the height, at 100mm/3.94″.